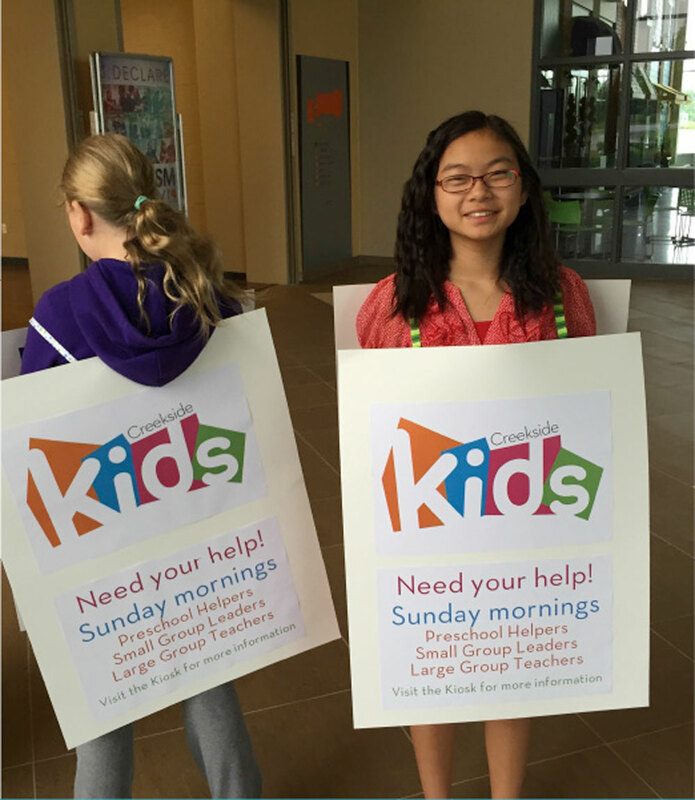 One of the biggest challenges that Kids Ministry Leaders face is Finding and Keeping Volunteers. 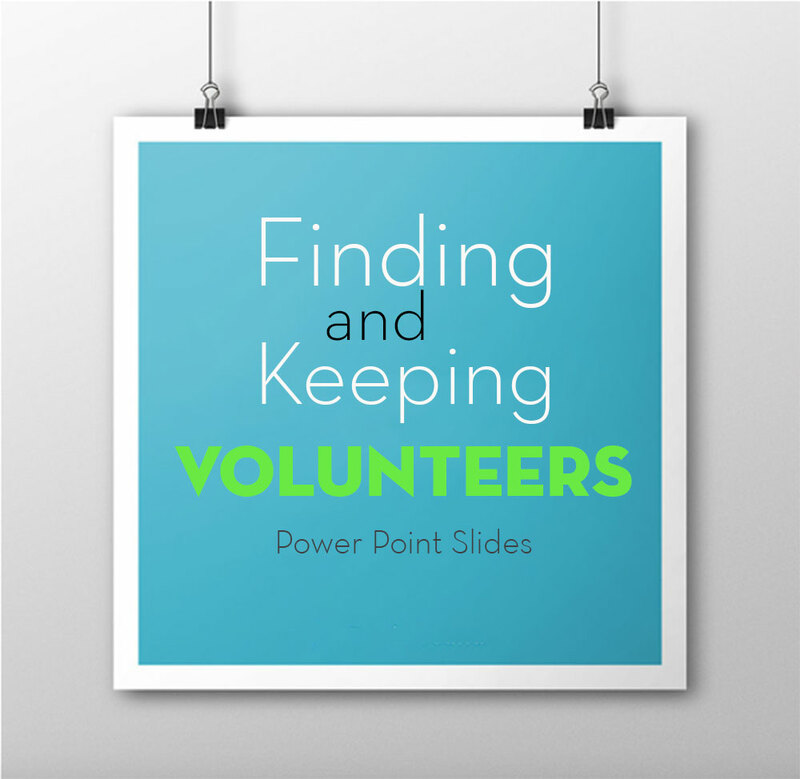 I have taught several workshops/classes on how to find & keep volunteers. This post includes a free PowerPoint Presentation that I used at a recent event. It includes ideas on how to recruit, and who to ask. 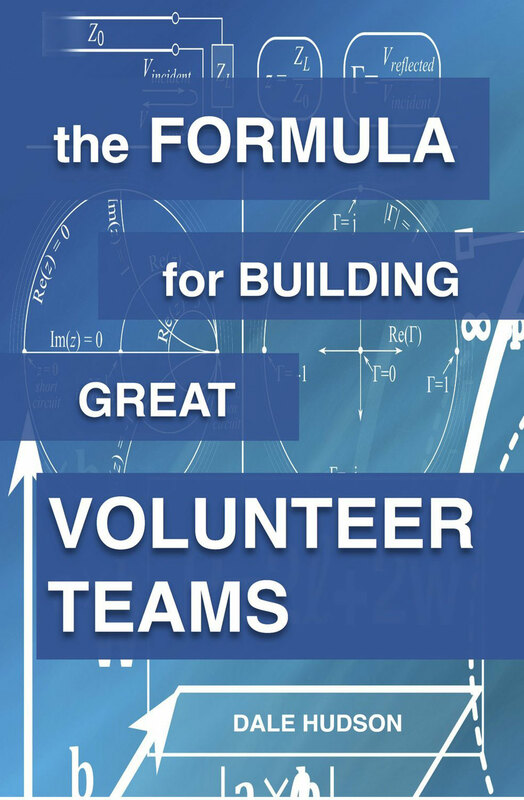 It gives ideas on how to run a recruiting event and how to keep volunteers long term by helping them find the right fit. Pray. Ask God to give you names of people to ask. Connect with other people. So maybe you don’t know who to ask, but you can ask other people to help you come up with names. Ask another pastor or leader. Ask the person who leads the ladies or men’s group. Ask the person who leads the youth group. You get the idea. Go to events to meet new people. Go to the outreach events. Go to the Christmas Events. Be a greeter at the door for a Sunday morning or two. Raise the Awareness – Tell the story about your ministry. Tell the good things! No one wants to be part of a sinking ship. Of course there are going to be things that are less than ideal about your ministry, but you need to tell the story of things that are going well, and lives that are being changed. Make a video, post pics, make a display in a high traffic area at your church. You Get What You Ask For – Instead of asking people, “How often can you help?” Ask them if every week or every other week will work better for them. It gives them some options, and it gives you the commitment that you need. If you are just asking people to help once a month, they are not there often enough to reap the rewards of volunteering. They will probably not see life change in the kids they are helping with, and they will almost always be less invested and treat their role more like “let’s just get this over with” instead of “how can we make this hour be the best it can possibly be while I am volunteering here with them”. And, if you are asking for people to help once a month, you are going to need 4x the number of volunteers. 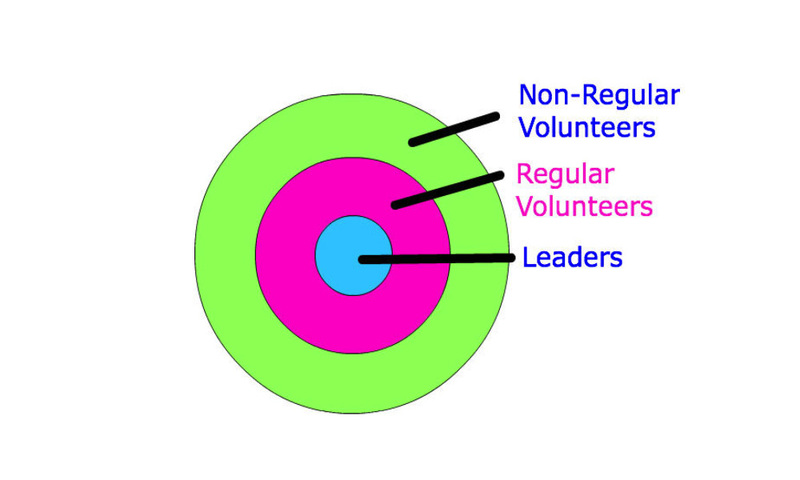 If you are already short on volunteers, why multiply the number of people that you need? Have a Back Up Plan – So you have personally asked someone to help you, and they tell you that they are not able to do what you are asking. What are the things that are stopping them? Not the right role? Not the right time? Not what they love to do? Then have a back up plan. If they can’t do the thing you are asking them to do, would they consider a different role? Maybe they can help with admin prep or photocopying. Maybe they can check references for you. Maybe they can be a substitute helper on call. If you do your homework before you ask the person, there is probably something that would work for them. It gets them to see the bigger picture of your ministry & maybe they would be willing to move to a more committed role in the future. Hopefully these ideas will help you on your journey to finding volunteers. And remember, it’s a journey. Constantly recruit. It’s not a one time event! You can view and download the PowerPoint Presentation here.